Yet another day of mostly beating on things until they actually work. Hopefully progress will speed up now that a good chunk of the difficult stuff is taken care of. 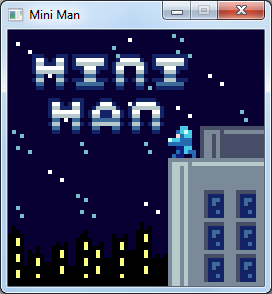 Did manage to get the basic title screen running though!